Welcome to our first email edition of The Advocate! This month, we begin a five-month trial of sending you our Advocate via email. This has many advantages: You no longer need to click on a link to take you to our website to read the newsletter. Featured articles will be listed first in every newsletter so that you can see at a glance what is included and easily scroll down to what you want to read. Articles will provide the important highlights of each topic and a link to a branch webpage will be included for you if more detailed information is available. We hope that this provides better value for you and that you will continue to enjoy reading your monthly Advocate. Our 2015 Holiday Home Tour will showcase five beautiful, festively decorated homes in Danville and San Ramon. 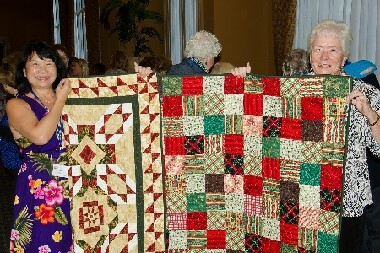 The tour also features our Holiday Quilt Raffle, boutique shopping, home-made refreshments, and membership information. Join us and bring your friends! Your tour ticket will help send 12 middle school girls in Danville, Alamo, and Walnut Creek to a one-week Tech Trek ( https://daw-ca.aauw.net/programs/techtrek/) math-science camp for girls and provide scholarships to local women for higher education. Quilt raffle tickets raise funds for our Creative Endeavors Scholarship. Tickets are $35 each. 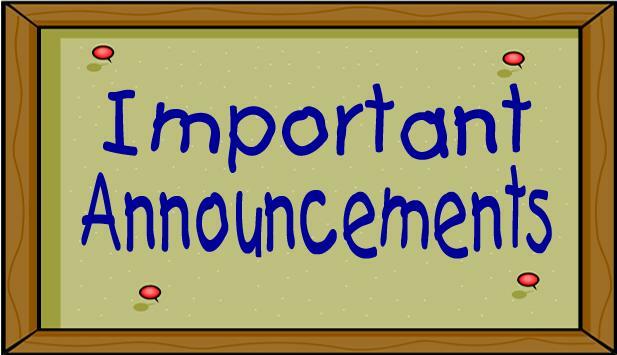 A senior discount of $5 will be offered through Saturday, December 5th. Please purchase tickets now. Online: Visit our web site at https://daw-ca.aauw.net/hht2015. 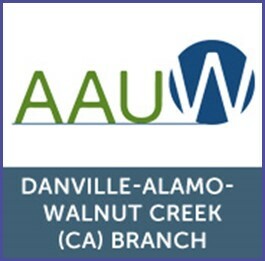 US Mail: Send a check postmarked by December 5th payable to Danville-Alamo-Walnut Creek AAUW with a self-addressed stamped #10 business size envelope to: AAUW Holiday Home Tour, P.O. Box 996, Alamo, CA 94507. In person: Visit East Bay Flower Company, 206 Sycamore Valley Road West (Danville Livery) Monday – Saturday, 9 AM – 5 PM. (cash or check only). Please, no children under 12 or pets. Tour and raffle tickets are not tax deductible. Contact Roseann Krane or Teresa Cheung, Holiday Home Tour Co-Chairs, with any questions at aauwhht@gmail.com . Among the many thanks we all have for the people and things in our lives, don’t forget your larger family, including your friends in AAUW. AAUW gives us all opportunities to meet new people, attend lectures, participate in Special Interests Groups, and much more. These activities would not exist without women who are willing to step up and accept leadership roles in our branch. These roles offer the opportunity to try new things and learn new skills. Currently the need is for five individuals to be on the Nominating Committee. This committee is responsible for identifying the Executive Board for the year 2016-2017. If you are interested or willing, please contact Melanie Wade, President for 2016-2017. This is an extremely important committee and helps shape the future of our branch. We hope you and yours have a wonderful Holiday! Our new name tags with lanyards are being handed out to each member when they attend an event. It’s important that you bring it to every event you attend. If you keep it in your car, you will always have it on hand. If you don’t have yours yet and you will be a docent with the Holiday Home Tour, your head docent will have it for you. New Directories were mailed out several weeks ago. If you did not receive your directory or you have questions about name tags or membership, contact Soni Leighton , Membership VP. Albert Einstein said, “Learn from yesterday, live for today, hope for tomorrow. The important thing is not to stop questioning.” Let us never stop questioning and working to ensure equity for women and girls, through Advocacy, Education, Philanthropy and Research. 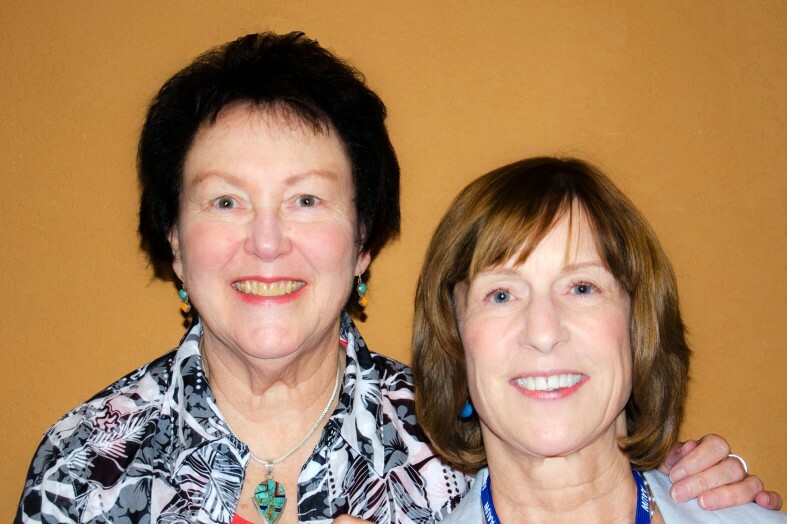 The end of the year is coming and with it your last chance to make a tax deductible donation to AAUW Fund in 2015. Please send your check to AAUW Fund, P.O. Box 996, Alamo, CA 94507 by the end of December. To honor our Branch’s 45thAnniversary, indicate #4392 on the memo line. 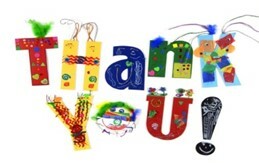 Thanks to all of you who have contributed this year – every gift makes a difference. The neighborhood groups are off to a great start this year. Neighborhood group leaders met at Amici’s in Danville for a nice lunch. 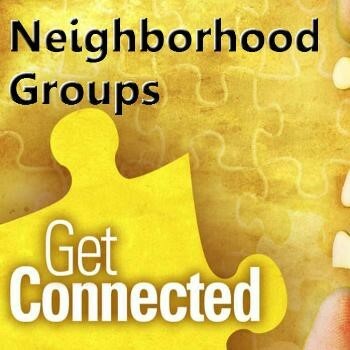 They caught up with each other and gathered ideas to bring back to the neighborhood groups. If you’re not a group leader please consider being one. Two groups are without leaders. (see below). It is not a difficult thing to do. Try asking your friends to be a co-leader or ask people in the group to plan one thing to do. Lunches and going out for wine are the easiest and most popular. If you want to be a group leader, please contact Norma Spencer. Hummingbird: Open – Volunteer Needed! Rose: Open – Volunteer Needed! if you are interested in attending. 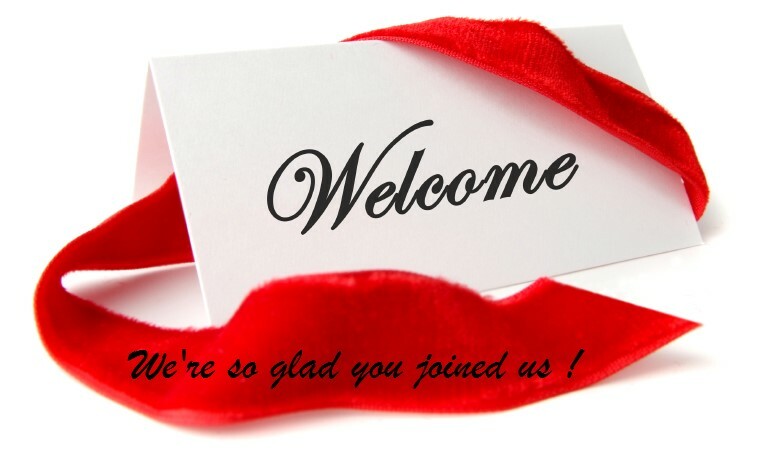 We are accepting new members. We have a spectacular variety of foods from East to West and North to South, which feature natural foods grown in that area or have been brought here by ancestors. We have grown up in different areas of the USA, have enjoyed and are experts in these foods, or we have traveled to these areas. 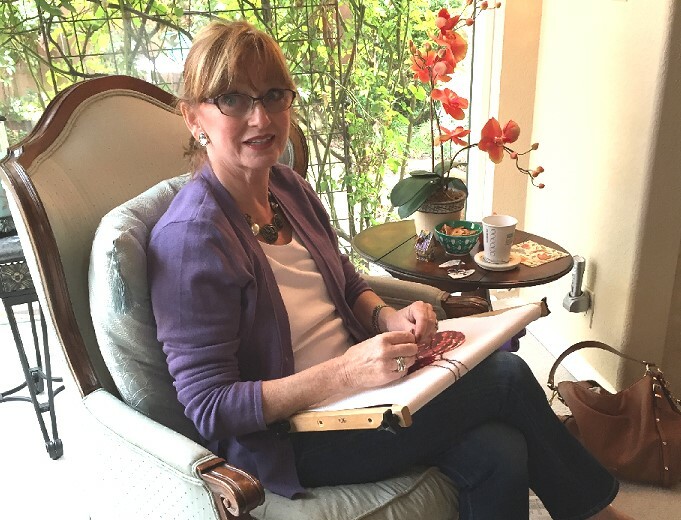 Joan will provide suggestions, but hopes you will each find and research a passionate place.This year we will feature: New Orleans Classic, French Canadian, Basque from California Central Valley, Kansas City Barbeque, Tex-Mex, and Hawaiian Islands. Other suggestions are welcome. For further information visit our new Regional Foods of the USA webpage. Six members of the Needle Arts interest group met in November to share conversation, projects, and refreshments. Pam Burdusis worked on her needlepoint Christmas pillow. Enjoy light appetizers, desserts, and beverages while starting your holiday shopping early. Proceeds from this annual fundraiser provide scholarships for San Ramon high school senior young women and CSU East Bay Renaissance scholars. 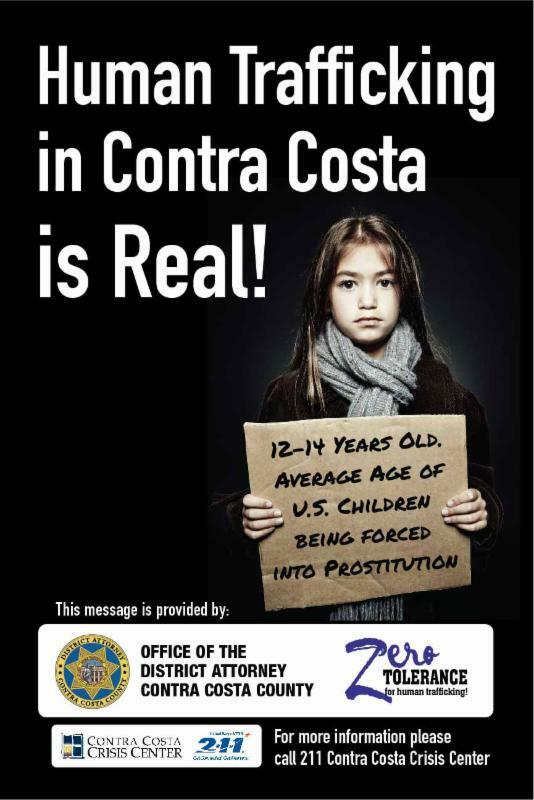 Wednesday, December 2, 7:00 PM – 8:30 PM in the San Ramon Community Center Terrace Room, 12501 Alcosta Blvd., San Ramon. 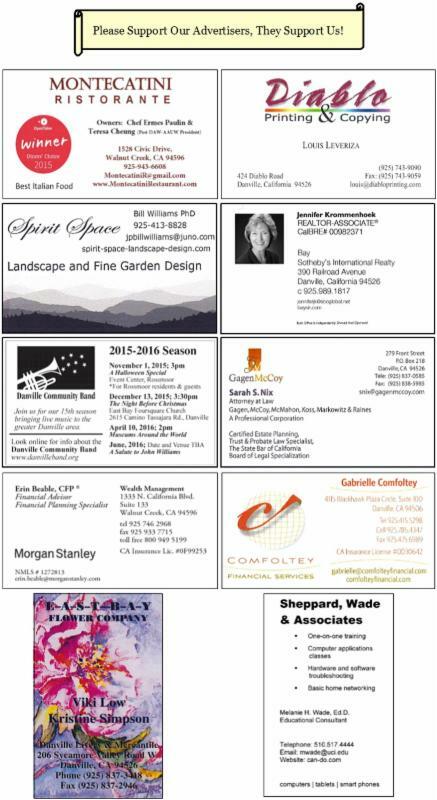 Support our Advertisers, They Support Us!